When I saw the work BOS Australia do I instantly wanted to come onboard and contribute to making a difference. 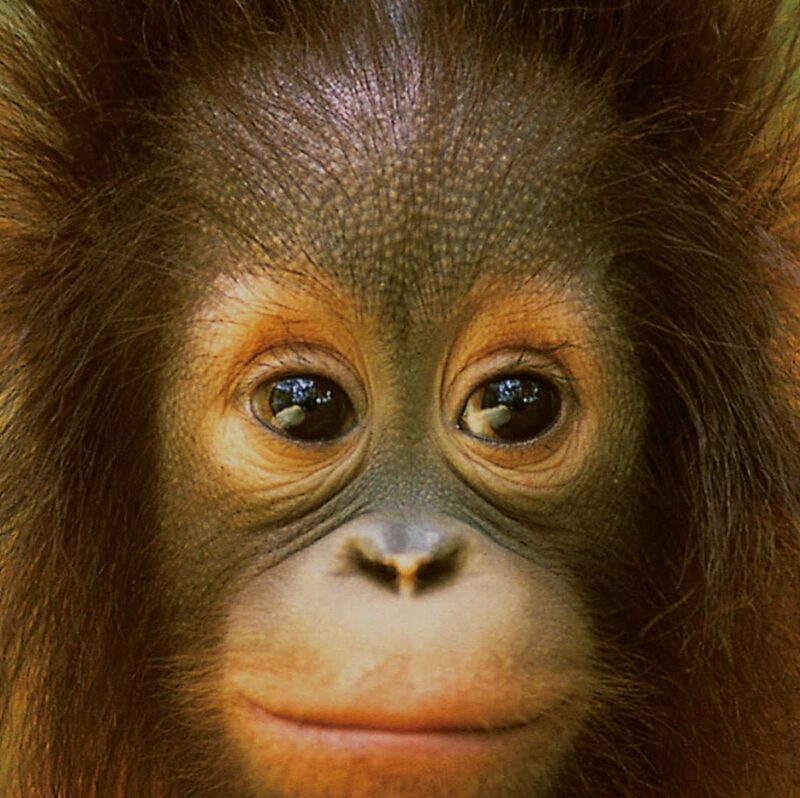 All money raised will go directly to the Borneo Orangutan Survival Foundation, who rescue orphaned orangutans from areas of human wildlife conflict, and rehabilitate them, with the hope they can one day be returned to the forest. I will be traveling over to Borneo in January to help the BOSA team build enrichment items for the Orangutans. Enrichment programs are vital for the captive Orangutans as they teach them how to forage food, build, modify and use tools, increase agility and develop skills to survive in the wild. Any donation would be greatly appreciated - Thankyou! Dear Mel, All the best with your trip. Dad, Mathew and all the team from Bathurst Sheds. Cheers.